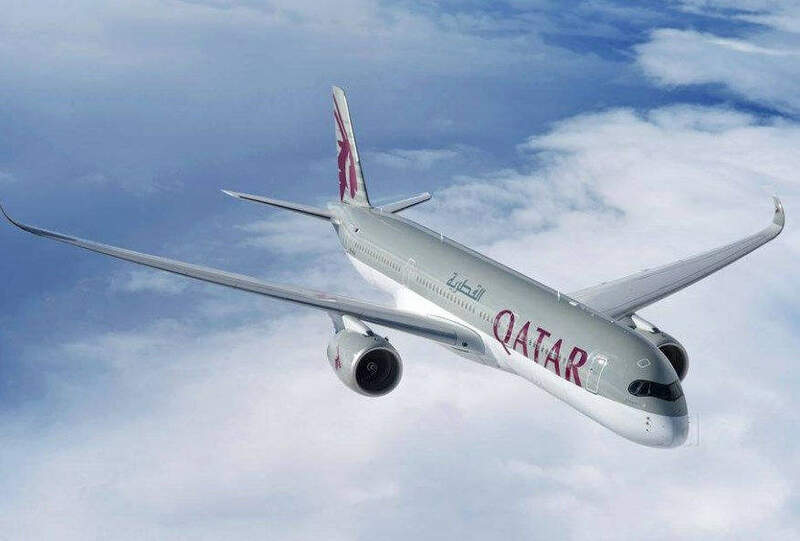 Home » business » business class » doha » Fare sale » fare sales » oneworld » oslo » qatar » singapore » Qatar: Oslo to Singapore from €1,525 or NOK 14,726! Qatar: Oslo to Singapore from €1,525 or NOK 14,726! Nice sale ex-Oslo to Singapore with Qatar which works great for British Airways flyers as you obtain 560 Tier Points and with just 4 BA segments you would have BA Silver status , equivalent to OneWorld Sapphire status.